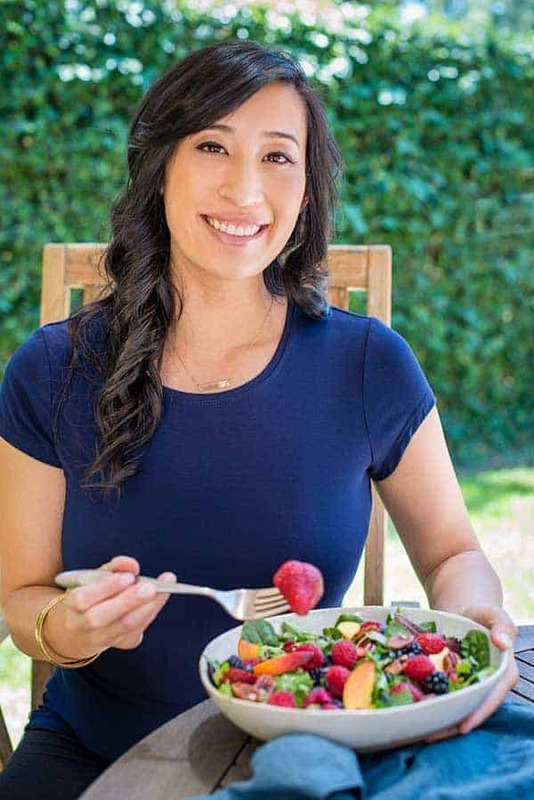 I’m always looking for new creative ways to infuse more flavor into my salmon dishes! 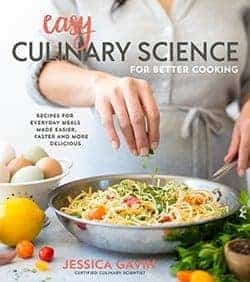 The technique of cooking your food directly on cedar planks is a great way to pick up the smoky and earthy flavors from the cedar wood. Use this simple how-to cedar plank salmon on the grill guide for your next barbecue adventure! Submerge the cedar plank under water for at least an hour before charring on the grill. A heavy beer or wine bottle helps to keep the plank from floating to the top. The water that is absorbed in the cedar plank helps the plank smolder and not catch fire, permeating the fish and giving it more flavor. Preheat the grill for cooking over direct medium heat, about 350 to 450 degrees °F. Brush the cooking grates clean. Place the soaked cedar plank on the center of the hot grill and close lid. When the plank begins to smoke and lightly char, about 7-10 minutes, flip over and remove the plank from the grill to begin salmon preparation. 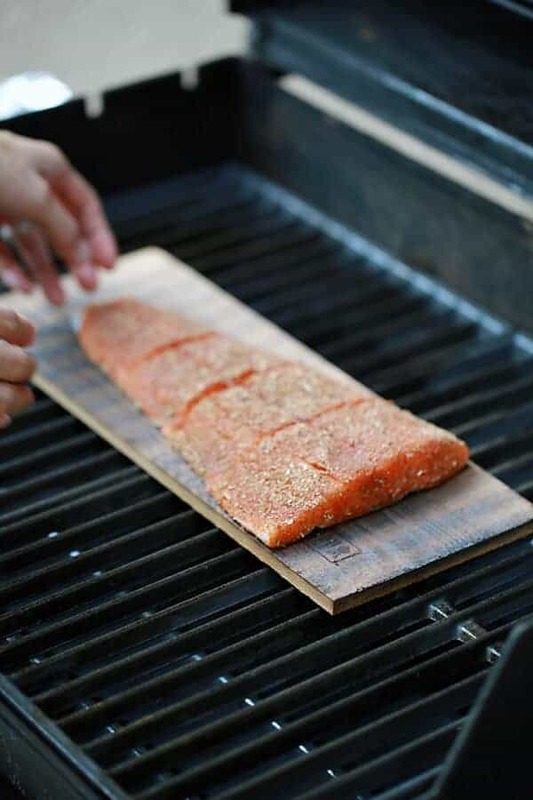 This charring step allows the cedar plank to provide more smoky flavor before the salmon starts to cook. Keep a spray bottle filled with water near the grill in case the plank catches on fire. Transfer the seasoned salmon on the plank and grill on medium-high heat with the lid closed until the salmon is just opaque in the center and begins to brown slightly around the edges, about 15 minutes per pound of fish. Transfer the plank with the salmon to a heatproof surface. Slide a spatula between the skin and flesh and transfer to serving plates. For your first attempt at cedar plank salmon on the grill, I recommend trying Weber Firespice Cedar Planks , they are very simple to work with, affordable ($10 for two planks) and can be reused for your next grilling experience. If you are looking for a yummy recipe to give this new technique a try then check out my healthy grilled cedar plank salmon fillet recipe, it’s packed with sweet and savory herbs and spices!